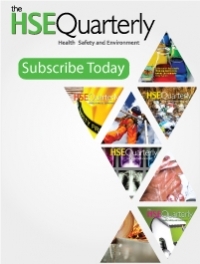 The HSE Quarterly a magazine dedicated to highlighting regional health safety and environmental issues. 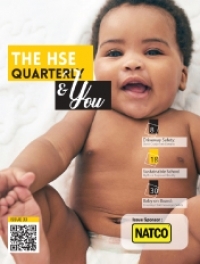 This magazine purports to serve as the site for the most up-to-date and innovative safety and health information, products, services and current issues. 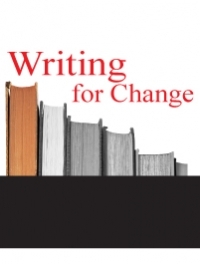 The publication pledges its commitment to creativity and foresight, inspired by global thought and practices. This one of a kind magazine will be filled with ambitious, insightful and well informed articles. 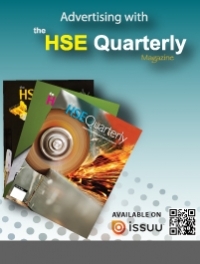 This publication published by Jaric Environment, Safety and Health Services forms part of our commitment to eliminate occupational injury and illness, and the promotion of sustainable use of the environment. 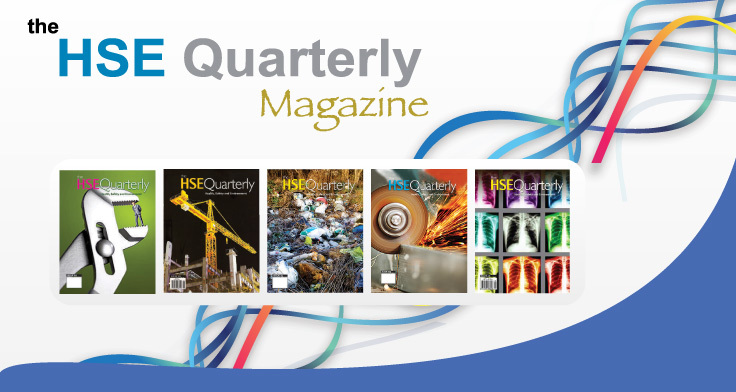 As envisaged The HSE Quarterly is already considered as the region's most sought after and best-read HSE publication due to its unique format which is both informative and entertaining. 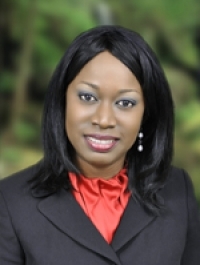 Its focus is the Caribbean region highlighting present HSE issues and business profiles as well as high impact articles and features. 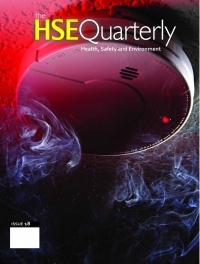 The future of the magazine therefore looks at being able to effectively reflect this region with each issue focusing on a different area of Safety and Health or the Environment. We support our clients with a strong team of knowledgeable and qualified consultants, who assist in every aspect on your journey to compliance.